When you were growing up, did your parents ever wish you a good night by saying, “Don’t let the bed bugs bite”? This common household pest is on the rebound all over the world, and Athens is no exception. Thanks to the affordability of traveling today, one vacation is all it takes to bring this tiny insect home with you. Protect your home and family from Bed Bugs. What Do Bed Bugs Look Like in My Athens Home? Bed bugs are very tiny insects, growing to 1/4-inch in size. Their eggs offer a white tone and are only 1 millimeter, which makes it a challenge to spot them. Their nymphs stay the same color so that the human eye does detect them well. This issue allows an infestation can be present for an extended time. Adults are visible, reddish-brown in color, and look a lot like an apple seed. The goal of bed bug control should be to remove them entirely from your home. Many of the DIY treatment efforts that you will find advertised today will only send them from one room to another. Our technicians combine the typical applications and heat treatments to remove their threat in an infested area of your house. This method prevents them from escaping. How Can I Tell if Bed Bugs Are in My Athens Home? You can often see the physical symptoms of bed bugs before you will spot the insects. Look for small specks of blood on your linens, mattress, or box springs. Tiny, brown droppings next to or in your bed are also evidence of their presence. When nymphs grow into adults, then they will shed their outer shell, and these can collect around your bed frame. 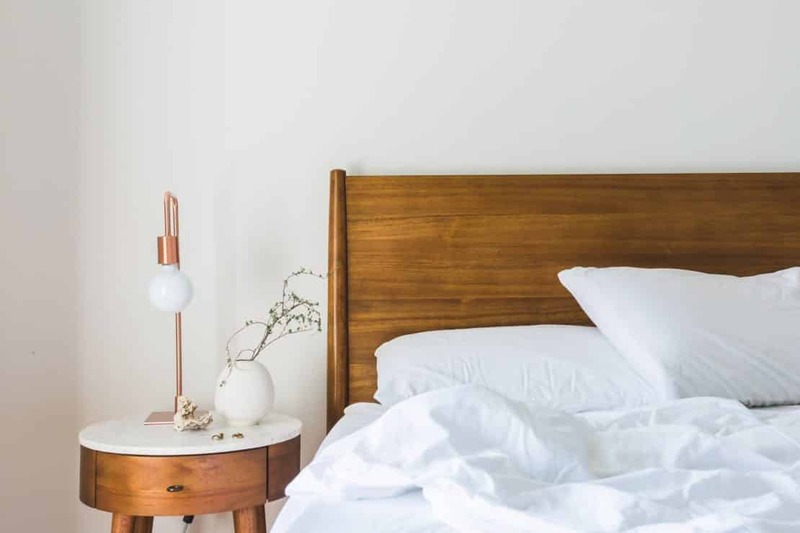 Bed bug bites are the most common evidence of their presence in your Athens home. You might wake up to itchy, red welts after a bite during the night. A bed bug infestation tends to be more annoying than anything else, especially if you react to their bites. Some homeowners might be tempted to throw their mattress away, but this action will not solve the problem. These insects can move to many areas of your home, which means the entire structure must receive treatment to eradicate the problem. Our technicians understand how problematic and potentially embarrassing it might be to discover these insects at home. We will work safely and quickly to treat the problem, and then make it so that they can never come back. Contact us today to begin this process.